The Affordable Care Act was implemented as a move to provide widespread health care coverage to all Americans. Under this law, Applicable Large Employers (ALE) must offer health coverage to their employees should they be a certain size. If they do not, then they are required to pay what is called an Employer Shared Responsibility Payment. This is analogous to the Individual Mandate, which requires individuals to make a payment to the government if they failed to obtain health care coverage and were not eligible for exemptions. Please note that if you are required to make an Employer Shared Responsibility Payment, the IRS will contact you about the potential payment. So as an employer, are you required to pay under this provision? Read below for a quick checklist to see if a payment is mandatory. If you do, then you are an Applicable Large Employer (ALE), for this year, which means you must offer health coverage to your full-time employees. If you do not, you are exposed to the Employer Shared Responsibility Payment. Should you have fewer than 50 full-time employees and/or full-time equivalents and have no related entities, then you are not required to offer health coverage to your full-time employees and not subject to the shared responsibility payment. However, certain employer aggregation rules apply that require separate entities to be combined as a single “employer.” It is this combined employer on which the Employer Shared Responsibility Payment is determined. So if the combined group of companies, such as a parent and at least 80 percent owned subsidiary, add up to 50 or more full-time employees and/or full-time equivalents, the Employer Shared Responsibility Payment may be required if healthcare coverage is not offered to the full-time employees. A transition relief certification is available to those employers between 50 and 99 full-time employees and/or full-time equivalents who can prove they have neither eliminated or reduced health care coverage offerings to full-time employee hours or eliminated or rejected their employer number or hours in an effort to fall below the required number of full-time employees eligible for health care coverage. In certain cases, should your company size be reduced for valid business reasons, you may also be granted the transition relief certification. 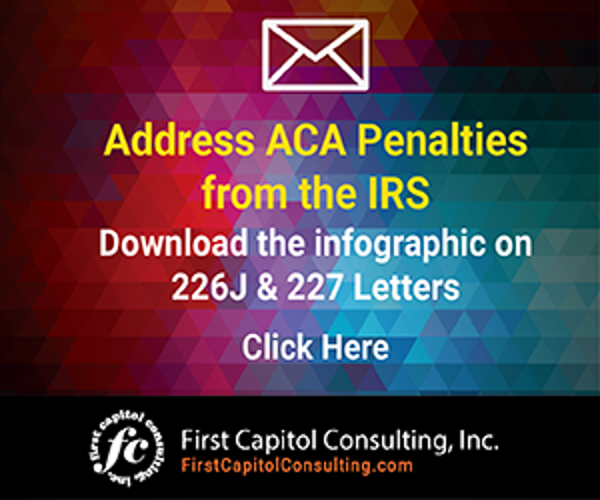 The transition relief certification must be made as part of your 2015 ACA information returns. If one of your full-time employees received a premium tax credit and you are an applicable large employer? you may be subject to the Employer Shared Responsibility payment. 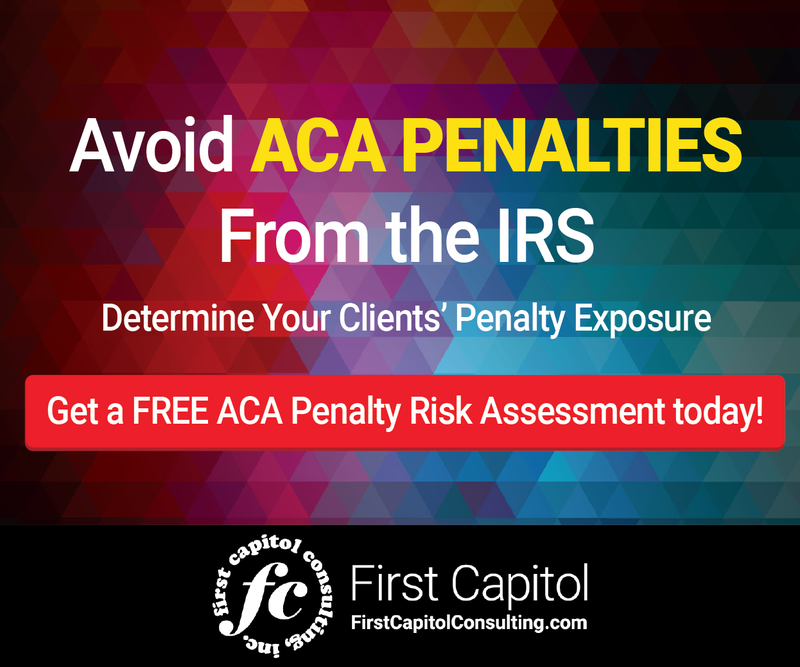 The reasons may include a failure to offer coverage to said full-time employee and their dependents, failure to offer affordable coverage, and failure to offer minimum value.